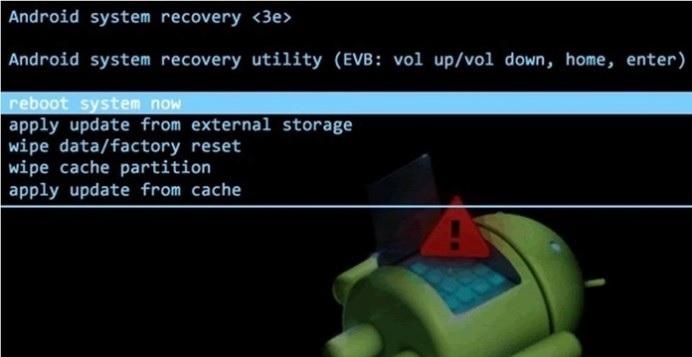 As mentioned already in the guide “how to solve bootloop Android after installing a custom rom”, the procedure today we will see how to find the solution of the problem of blocking the smartphone or tablet on duty, after the initial start of the animation, in If the firmware is original with recovery and if you have an original firmware, but without recovery and without root. 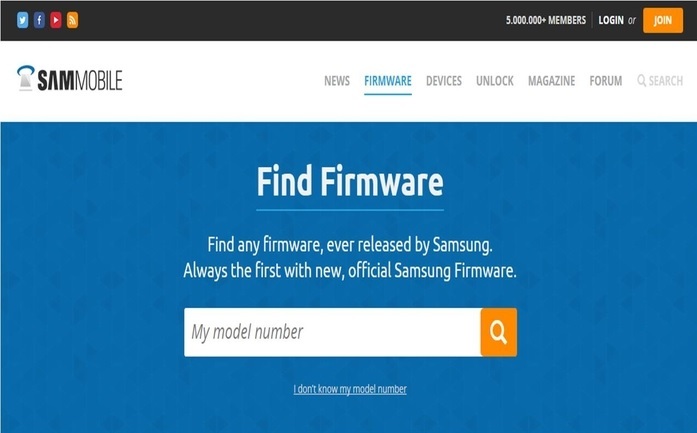 Let’s start with how to solve bootloop Android in the case of original firmware with recovery . STEP 7 : Finally, the device will reboot.